If you’ve just launched your Facebook page, you will be excited to get hundreds of thousands of Facebook followers. You are hoping it could turn into a potential gold mine with numerous buying customers in the mix. Fast forward three months, you have exactly 30 Facebook fans. No one seems to notice or care about your Facebook profile. What can you do? First, you need to know the difference between a random follower and an engaged one. It is better to have 60 engaged followers than 600 disengaged followers. Engaged followers are the ones that read your posts, updates, share your content, like and comment. The disengaged lot will just skim through or may be even skip it. How can you convert a disinterested follower into an engaged one? More so, how can you find engaged followers to begin with? Increase social media impact through guest blogging. Find a blogger that has relevance to your niche and get them to guest blog for you. Your content needs to showcase expertise in the niche you are promoting; this means you need to target followers who are interested in your product or service. 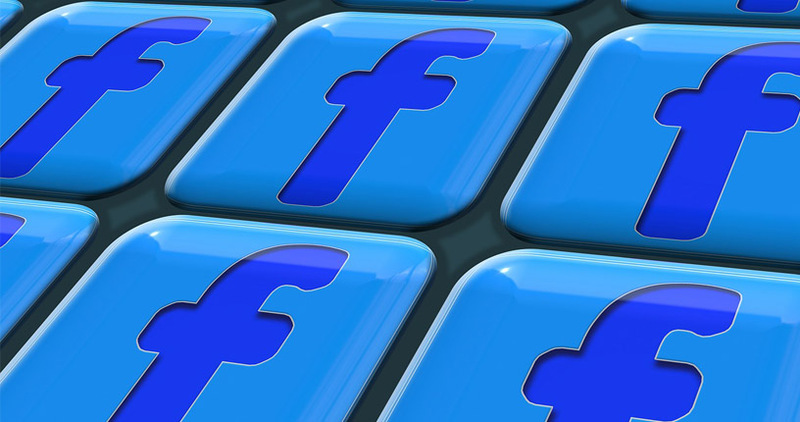 This gives exposure to your brand and helps increase Facebook advertising efforts. Run contests to draw attention to your social media profile. It also brings recognition to your brand. You can run Facebook contests as part of your Facebook marketing efforts to get your followers excited which also keeps them engaged in your business. Marketers need to constantly keep followers engaged and involved, with minimal distractions. The minute your followers become distracted or bored they will move on to something more exciting and interesting than what you have to offer. Use efficient technology. Let’s look at how the Obama campaign ran their social media profiles. Whether you like their politics or not, you’ve got to admit they kept their followers’ eyes on the prize. As much as people followed them, they followed people back. Start following your followers, this shows them you appreciate and value their input and the role they play in your business. You can also visit your competitor’s Facebook page and see who is following them, and follow them back. Since they are interested in your competitor it means they should have an interest in the product and service you also offer. Reach out to influencers. Find people with authority and influence, people that are bound to help change your status as soon as followers see whom you are keeping company with. An influencer will have their own set of followers who you may be able to get onto your side.